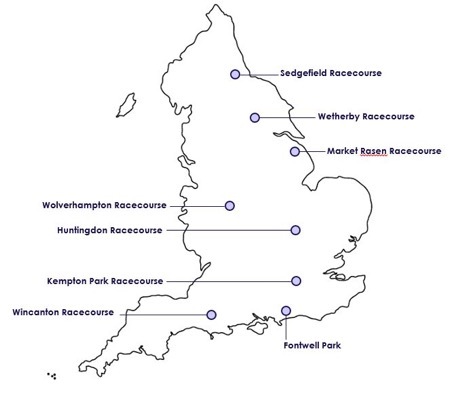 From 16December to 2 January, there are over 60 fantastic race fixtures taking place all across the country at which under 18s go free*, meaning it’s the ideal time to get the whole family along to your local course. Across the Christmas period, Boxing Day is one of the most thrilling race days in the calendar, with eight fixtures taking place including The 32Red Winter Festival at Kempton Park in Sunbury-on-Thames. 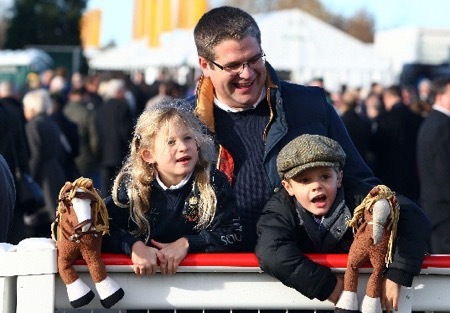 What better way to burn off that turkey than a family day out at your local racecourse. While down at the course, there’s plenty for kids to see and do, from visiting the pre-parade ring and winner’s enclosure, getting a jockey’s autograph, to watching a race next to a jump. The gates will open at 10.00am on Boxing Day, with the first race scheduled for 12.45pm and the last at 3.40pm. It’s an absolute treat for top quality racing with no less than three Grade 1 races and plenty of festive fun for the whole family.